Iran seeks a peaceful solution to end the dispute over Nagorno-Karabakh region in line with international law, said Zarif. Iranian Foreign Minister Mohammad Javad Zarif and his Azeri counterpart Elmar Mammadyarov discussed Nagorno-Karabakh conflict as well as ways to fight terrorism. “We discussed battling terrorism. We also explored peace process on Nagorno-Karabakh, but so far no progress has been made on the issue,” Mammadyarov said after a meeting with Zarif in Baku. He also called Iran-Azerbaijan ties ‘historic’, and reiterated that the two sides need to keep brotherly ties. Zarif, for his part, said Tehran attaches great importance to relations with neighboring states, especially with Azerbaijan. “One hundred kilometers of Iranian borders lie in the disputed Nagorno-Karabakh region, and Iran is seeking a peaceful solution to end the dispute through international law. We call for establishment of peace and stability in neighboring countries which are of great importance. 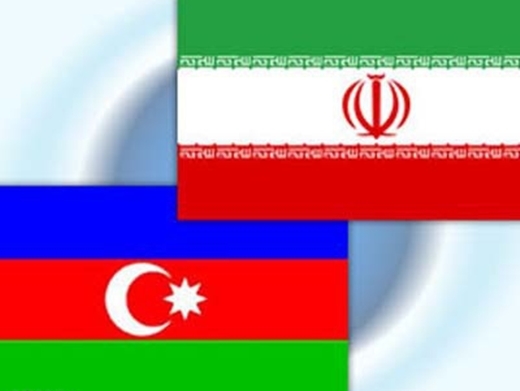 Azerbaijan is the most important neighbor for Iran. We are so close to the country, and the conflict can also harm us. Iran has so far worked with Azerbaijan to resolve the dispute,” said Zarif. The two ex-Soviet Caucasus nations claim the territory of Nagorno-Karabakh, which is located in Azerbaijan but largely populated by Armenians. Ethnic Armenian forces took control of the enclave, which accounts for 16 percent of Azerbaijan territory, in the early 1990s during a six-year war that took place from February 1988 to May 1994. The conflict left an estimated 30,000 people dead and one million displaced before the two sides agreed to a ceasefire in 1994. A permanent peace accord has never been inked and the dispute still remains unsettled. Azerbaijan has threatened to take back the region by force if negotiations between the two sides fail to yield results.